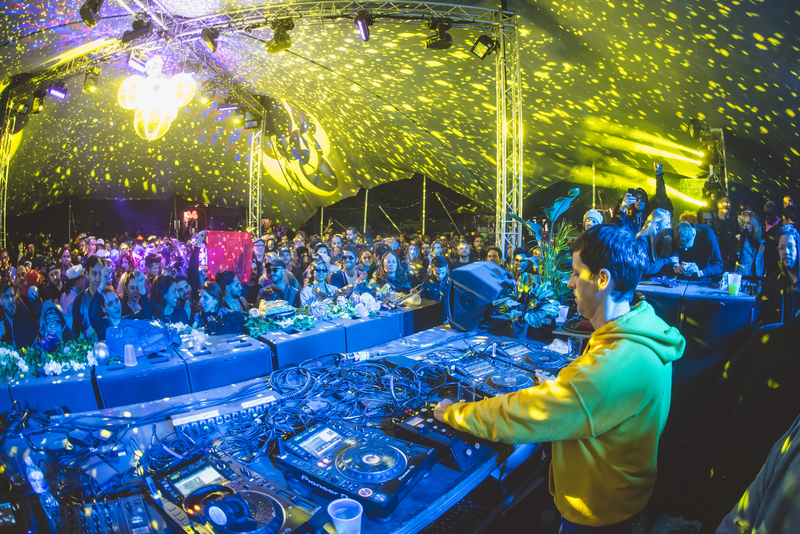 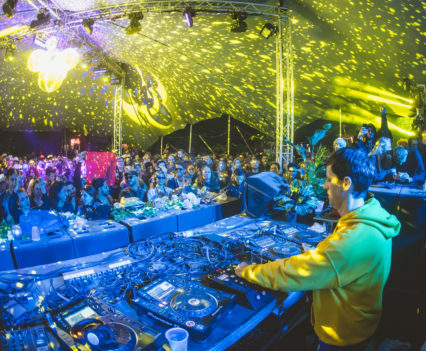 Rakastella is a global collaboration between powerhouse labels Innervisions & Life and Death. 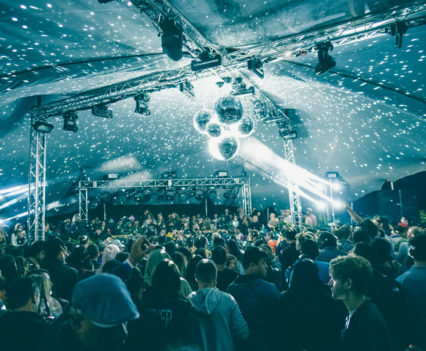 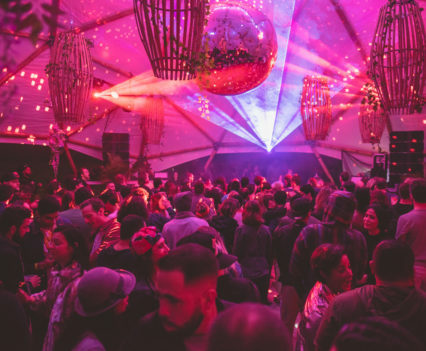 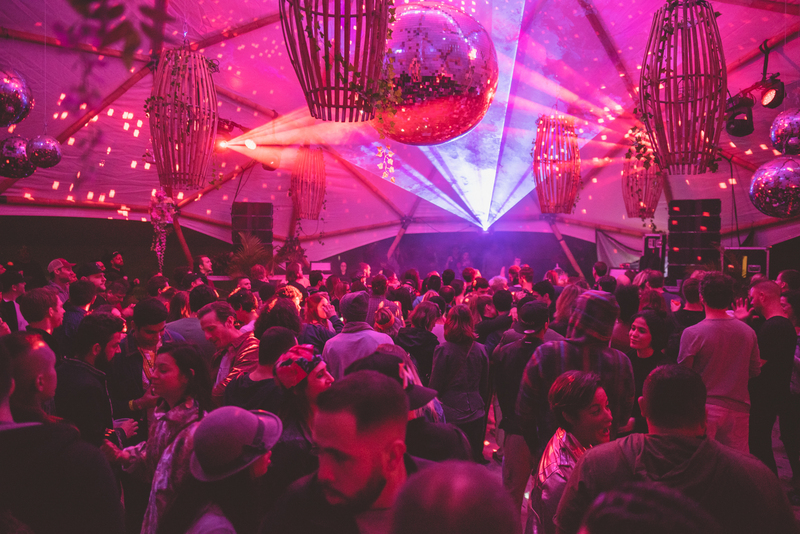 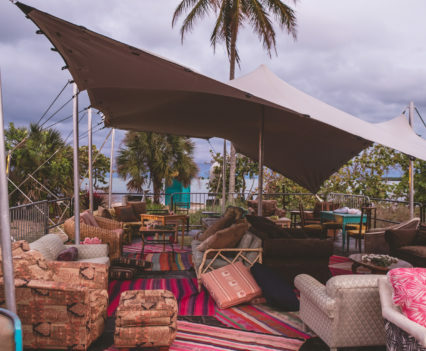 The event is a joint venture between the labels and some of Miami’s most notable event groups; Pl0t, Electric Pickle, Where are My Keys, and Secret Garden. 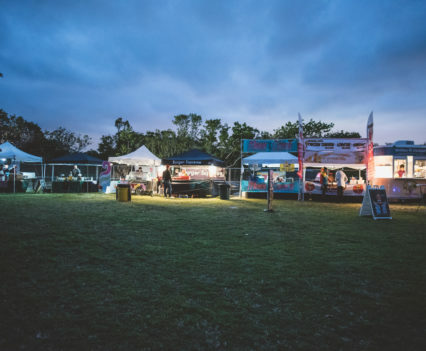 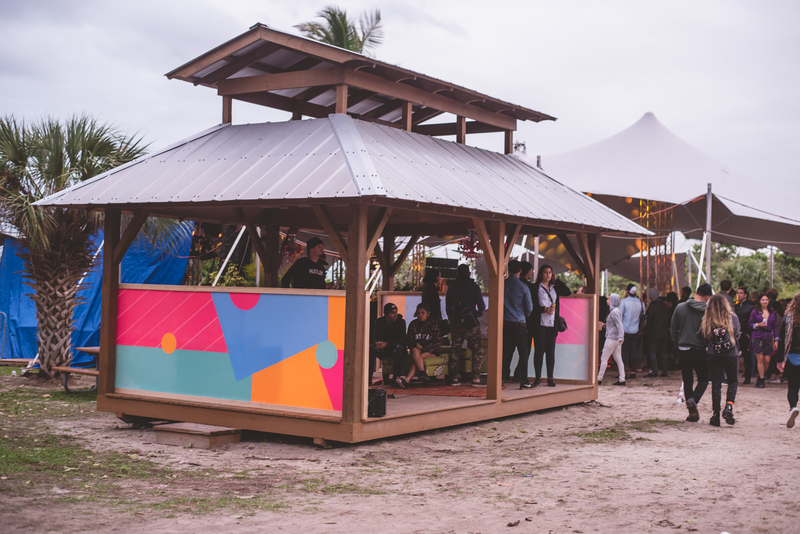 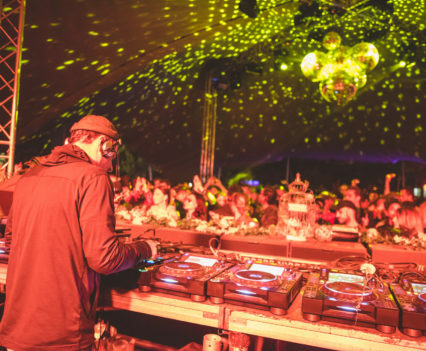 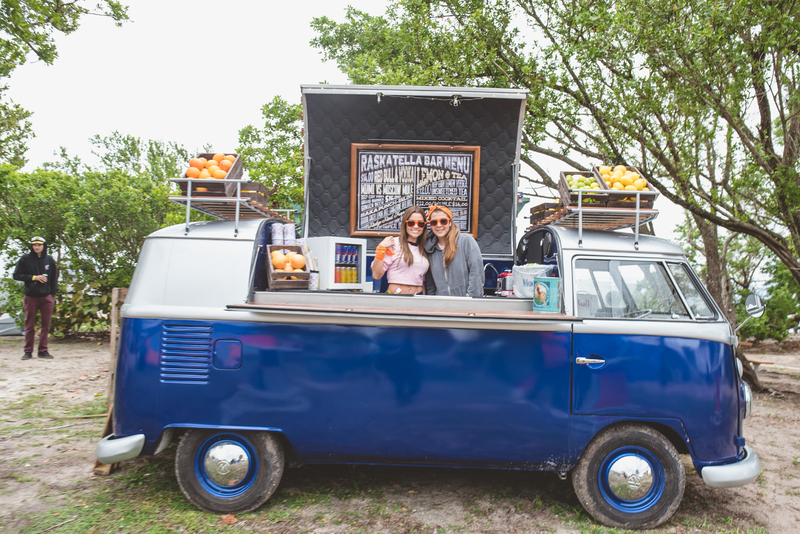 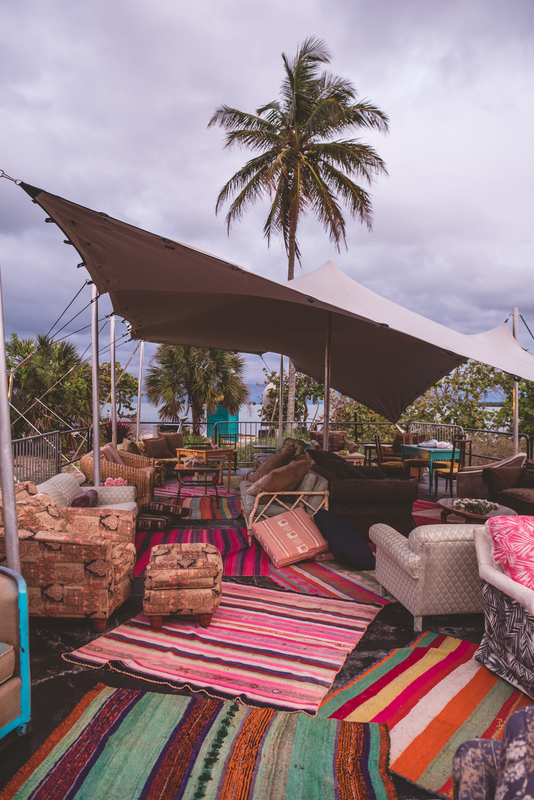 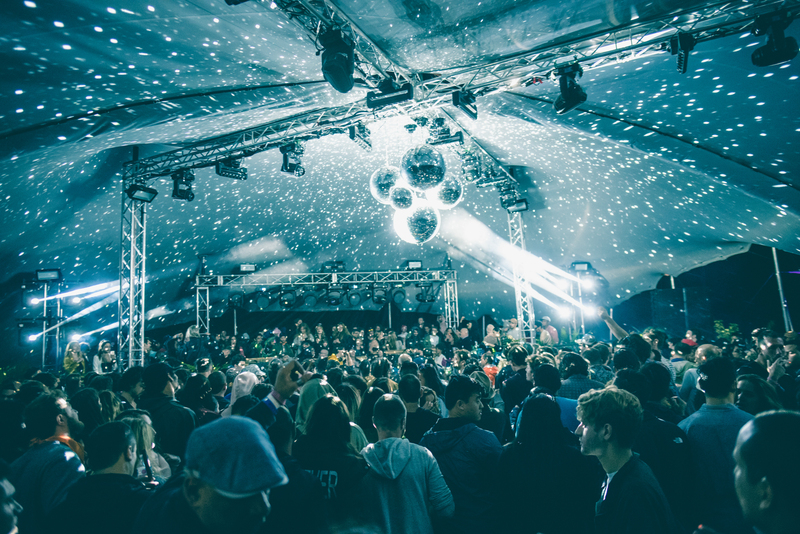 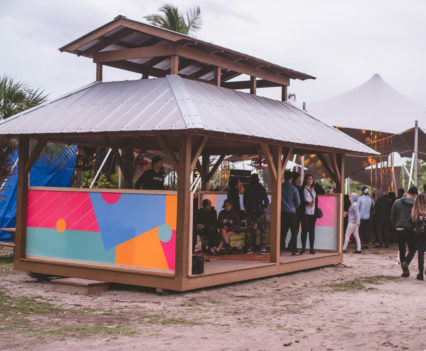 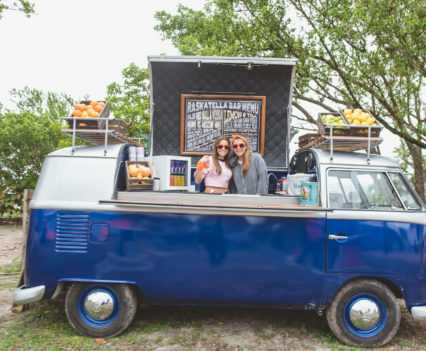 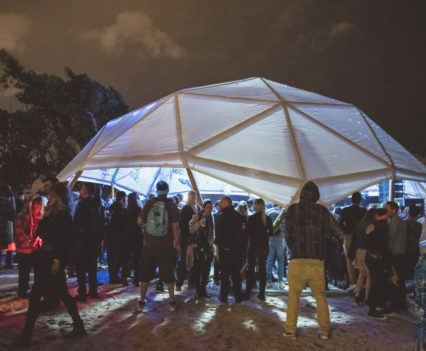 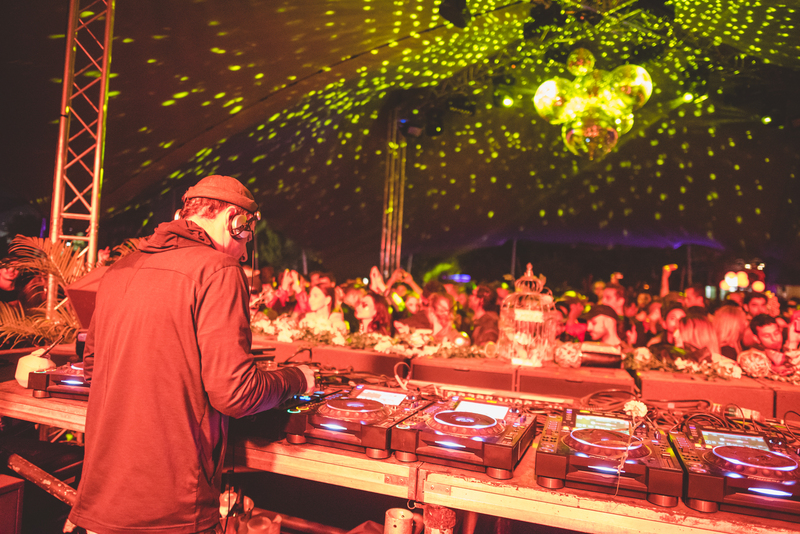 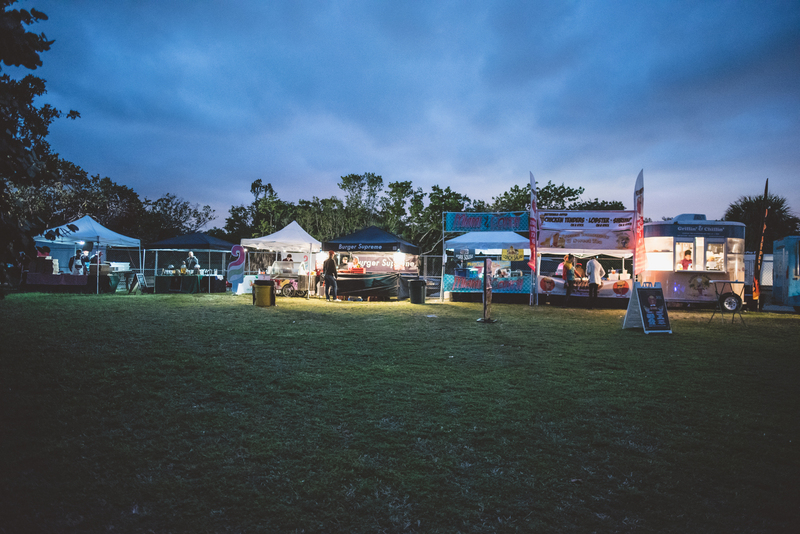 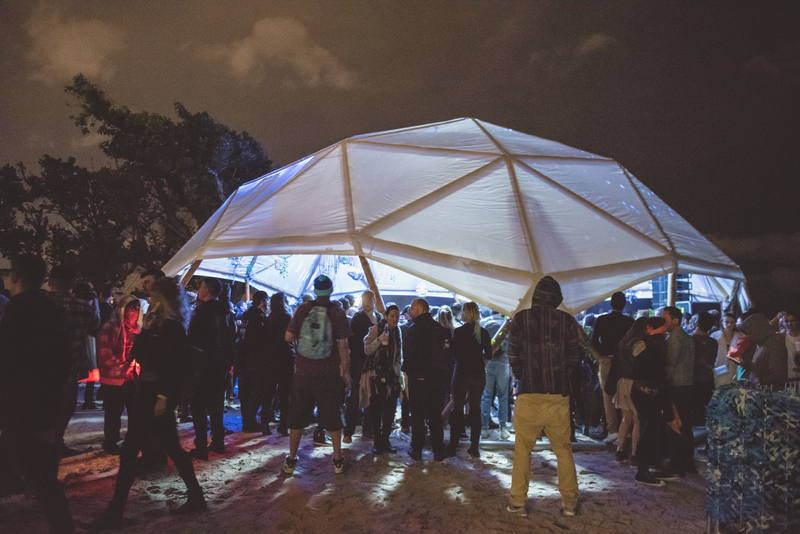 Minimax’s role included general production management and marketing of the event that took place during Miami’s Art Basel at the historic Virginia Key Beach Park.